It’s time: you’re ready to move on from your rental house or apartment, and you’re looking for a new place to call home. Middel Realty is here to help you find the perfect rental home with a property management that cares. In the competitive housing market here in Fort Collins, you may be considering making the leap to home ownership, but that high competition can hurt your chances at success, and there are plenty of advantages to renting that you might not be ready to give up. Learn more about why renting can be the perfect choice and call Middel Realty to learn more about our current rental listings today! When you’re ready to move, and you’re looking at homes rather than apartments, one important question has probably crossed your mind: is it better to rent or own? You may feel like you’re ready to make the leap and buy a piece of property for your very own, but owning a home is a big responsibility, and it’s a big decision to make. Renting and owning a home both have their pros and cons, but when it comes down to it, your decision really only depends on five factors. A home is a long-term investment, which means that you can’t reap the benefits unless you have long-term plans and they involve staying in the same location. The number often quoted for the time span it takes to start appreciating the benefits of home ownership is five years. Do you have a five-year plan? Are you committed to living in the same place for that time? Are you in such a place in life that you can make that commitment with confidence? If not, then renting is still your best option. You don’t have to be a fortune teller and try to see five years into the future, and you’ll have the flexibility to make changes as you need. Your relationship can have a lot of influence on your life, from what you eat for dinner to how you plan your future. When you consider buying a home, you have to consider your partner, if you have one. If you’re single, you have to commit to taking on all the responsibilities of home ownership alone in the case that your relationship doesn’t change. 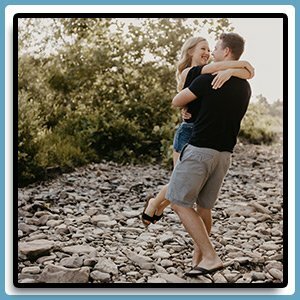 If you do have a partner, you have to consider all of the factors we’re listing here for their lives as well — what is their long-term plan? Are they ready for home ownership? You also need to think about if your family is going to change in the future. If you and your partner are planning to have children, you would have to choose your home carefully. Once you buy a home, you’re committing to a space for five years or more, and that space may end up being too small if things change. Deciding if you’re ready to own a home can bring up a lot of serious topics to tackle with your partner. Remember, you don’t have to tackle those questions now — renting can be as short- or long-term a solution as you like, and you’ll always have the flexibility to adapt to your future situation. Enjoy the “honeymoon” phase a little longer, whether it’s literal or figurative, and find a rental home you can love without a make-or-break conversation! If you’re a working adult, then your career is the epicenter of your life, especially when it comes to where you live. You need to be close enough to commute, and if you want to buy a home in the competitive Colorado Front Range market, you may have to make some sacrifices. You should also be confident in the stability of your job, and the satisfaction you take in your position. If anything changes, whether you are transferred, let go, or you simply want to pursue a new position, then a home can become a burden. You are tethered to that location for years to come, both in a physical and economic sense. In comparison, renting can give you the flexibility to handle whatever life throws at you. You can find a home to enjoy as long as you enjoy your job. Your company opens a new office? No worries. You can find a more convenient location as soon as your lease ends. You take a pay cut to explore a new position? You have the opportunity to find more affordable rental home options in the near future. You may even find that the temporary status of renting benefits you if your career blossoms. You can always reconsider home ownership after you get that pay raise and important new title. If you have been renting for a while, you are probably used to having a landlord or working with a property management company similar to Middel Realty. You have probably dealt with the good, the bad, and the ugly, but no matter how pleasant or unpleasant the experience might have been, there was always someone else on the hook for big repairs and property maintenance. Owning a home comes with a lot of responsibilities, and it’s important that you are ready to take those on if you want to buy rather than rent. You need to repair that leaking toilet and patch that hole in the roof. The labor and the costs are all on you. If that level of liability makes you feel antsy, then leave it to the professionals! Here at Middel Realty, we pride ourselves on caring for our tenants with an unparalleled level of attention. We will stay on top of all important maintenance for your rental home, and we’re always there for you in an emergency. The scariest part of owning a home is probably the associated costs. If you are considering buying property, you need to also consider your income, and what you can afford to pay. The upfront cost of buying a home is daunting, but the other costs can add up too, and you don’t want to be left in a sticky situation because you didn’t plan ahead. Try to calculate the true cost of the kind of home you want to own, including mortgage payments, property taxes, insurance, maintenance costs, and more. If you are getting skittish just thinking of doing the math, then renting is a better option. Aside from minor fluctuations in the cost of your utilities each season, you know what kind of financial commitment you’re making. The cost of rent is outlined right there in your lease. You also don’t have to make a long-term commitment to those expenses. If rent rises over the years, you can always end your commitment when your lease ends and find a home more suited to your economic situation. At most, you probably only have 12 months to stretch your paycheck before you can find a better solution. Buying a home is a big commitment — make sure you’re ready by taking a good long look at all the factors in your life. If you don’t plan to stay in your neighborhood for more than five years, or your relationship status is likely to change, then you aren’t in the best place to take the leap into home ownership. Renting, on the other hand, is flexible enough to let you adapt to any changes in your life, from kids to job transfers, and you won’t have to worry about big property maintenance projects or a mortgage. 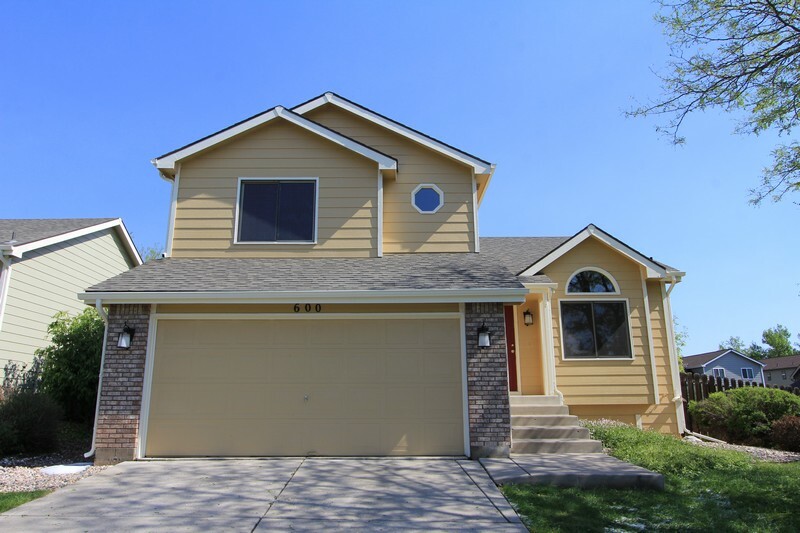 Turn to Middel Realty to find the perfect single-family rental homes for you here in Fort Collins and continue reading to learn why renting is a great choice! One of the biggest benefits of renting versus owning is the flexibility that comes with a temporary commitment. If any of the factors we mentioned above – your long-term plans, your relationship status, your career, or your income – are uncertain or subject to change, then renting is likely the best possible choice for you. You aren’t locked into one place or into a high monthly payment for years to come. Instead, you can take life year by year and make decisions based on what you want from life, not on your location. Change your job, brace for a pay cut or embrace a raise, and let the relationships in your life wax and wane without the pressure of property ownership. Owning a home can be a good investment, but it’s certainly no guarantee. You will have to wait years to start benefiting from the high initial costs, and the housing market, as we have learned, isn’t always in your favor. By renting, you can keep a roof over your head without the high risks and high payments that come with property management. In some cases, rent in your area may mirror what a mortgage payment would be. However, if you stop doing the math there, you won’t be calculating for all the other big expenses that come with home ownership. Expenses like a large down payment, for example, and the cost of maintenance and upkeep over the years, not to mention property taxes. The value of your home also isn’t locked in — it may decrease over time, and then your long-term investment might not be as worthwhile as you first thought. When you choose a rental home, you know exactly how much of your income you’re putting toward housing every month. You’ll have a guaranteed locked-in rate for the duration of your lease, and, for the most part, you won’t have to worry about making surprise payments. Instead, you can save for the day when you are more financially prepared to take on home ownership. Another draw of rental homes is your limited responsibilities. As we have discussed in our blog, tenants are expected to treat the property with care and keep the space hazard-free. In some cases, you may also be responsible for chores like mowing the lawn or shoveling snow. One thing you won’t have to worry about? Making sure your home stays in one piece. Your landlord or property management company shoulders most of the burden of keeping your home safe and livable. You don’t have to worry about handling storm damage or finding a plumber when a few old pipes in the basement fail. The cost and effort will fall to the landlord. Your experience will always depend on who you work with, of course, but if you choose to find a rental home with Middel Realty, you’ll have maintenance staff on-call 24/7 to help with emergencies. Convinced that renting is the right choice for you? Contact Middel Realty today. Not only will you be able to find a rental home to love without worrying about the expense or effort of upkeep, you’ll also maintain the ability to pivot and make big life changes while saving money. 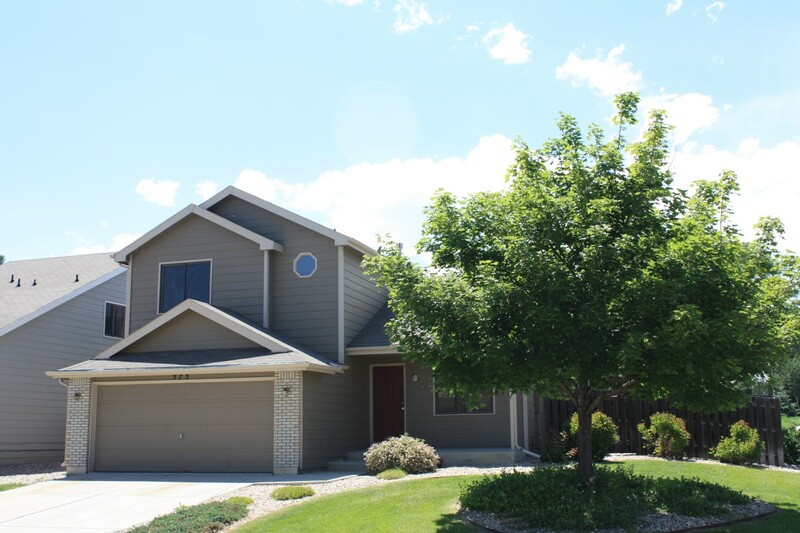 Start your search today with our Fort Collins rental listings or contact a member of our team for more information, relocation advice, and more! Finding the perfect house for your family doesn’t mean you have to make the leap to home ownership. Middel Realty specializes in offering well-maintained rental homes. You can enjoy the privacy of having your own home, without tenants sandwiched wall-to-wall, and your family will have space to grow and expand. Our no pets policy ensures that even those with allergies will be able to breathe easy in any of the single-family homes we offer, and you’ll have dedicated parking. 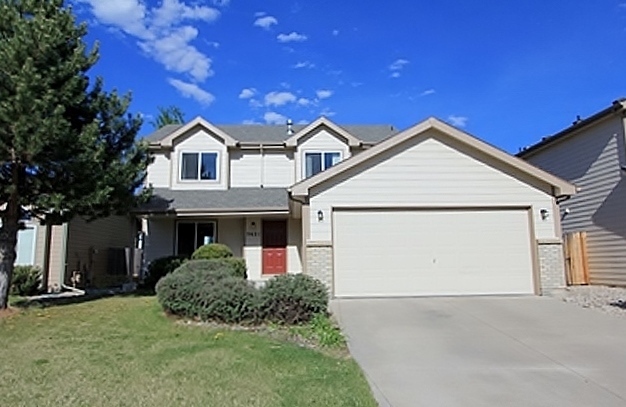 To learn more about what we have to offer, check out our Fort Collins rental listings. With thousands of square feet, multiple bedrooms and bathrooms, and attached garages, it will be hard to find a rental home you don’t love. Fort Collins is an amazing place for people of all ages. Everything you need is in one place, including amazing restaurants and entertainment and easy access to schools and jobs. 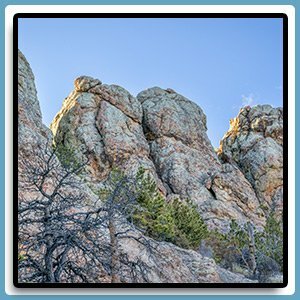 It’s a small-town community with big-city amenities, and lots to do both downtown and in the gorgeous natural land that’s just a few miles in any direction. 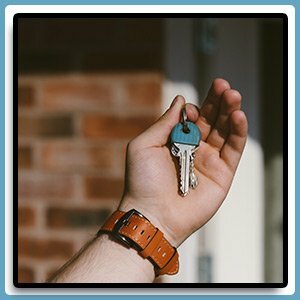 Nervous about relocating? 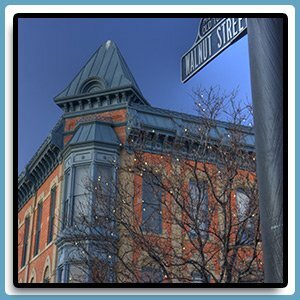 The team here at Middel Realty is dedicated to helping you transition, with plenty of resources about what you can expect from life in Colorado. When it comes to finding a rental home you can truly enjoy, one of the most important elements to consider is the property management company. 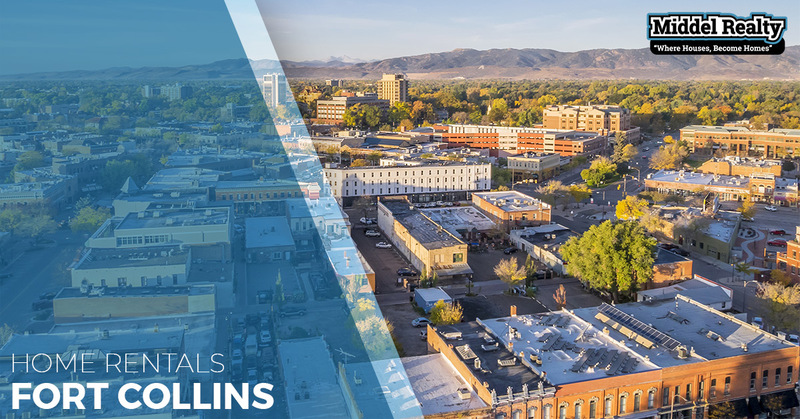 Middel Realty has been a local, family-owned business for more than 40 years here in Fort Collins, and we go the extra mile to ensure our tenants feel safe, secure, and happy. We promise prompt, dependable service for any maintenance concerns you may have, and you can always reach an employee in the event of an emergency — 24 hours a day, seven days a week. Even our no-pets policy is designed to make sure you and every other family in our rental homes has a great experience. 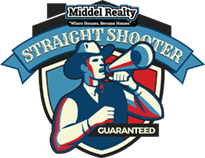 Whatever you need, whether it’s more information on our rental properties or answers to your questions about amenities, please don’t hesitate to call Middel Realty. We are here for you, and our commitment to your satisfaction is what has kept us in business for decades. Explore our site to learn more about our business, our community, our rental listings, and much more! While the American Dream often includes a white picket fence of your own, the truth is that renting just makes more sense for many families. It gives you the space you need to create a home without the financial risk or high-stress maintenance responsibilities of ownership, and with amazing options like beautiful single-family homes from Middel Realty, why take the risk on such a long-term commitment? Embrace the convenience, affordability, and ease of renting and contact Middel Realty today. We are dedicated to making your rental experience the best one yet, and more than 40 years of success to prove it. 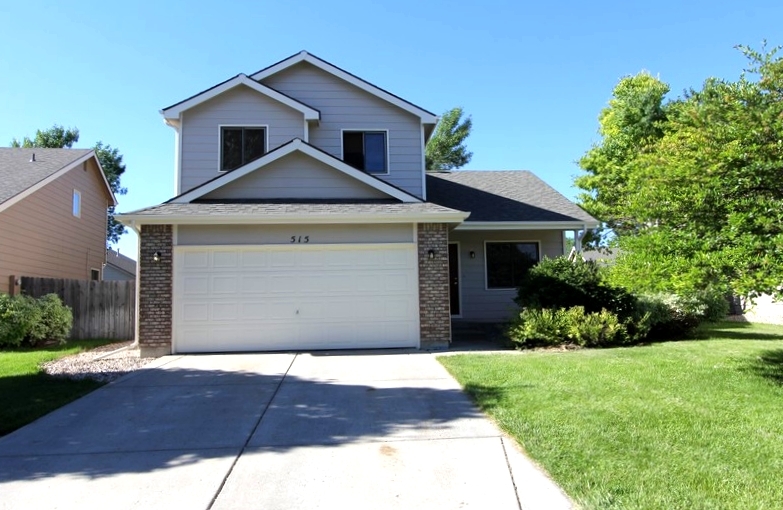 Check out our Fort Collins rental listings today or call now for more information!